Reading exercises our brains, strengthening our prior knowledge and building new knowledge. And not only is it important for children to learn and read at school, it is equally (if not more) important for children to read at home too. Reading Toolkits give teachers and parents the right means to help their children read and learn to love reading. 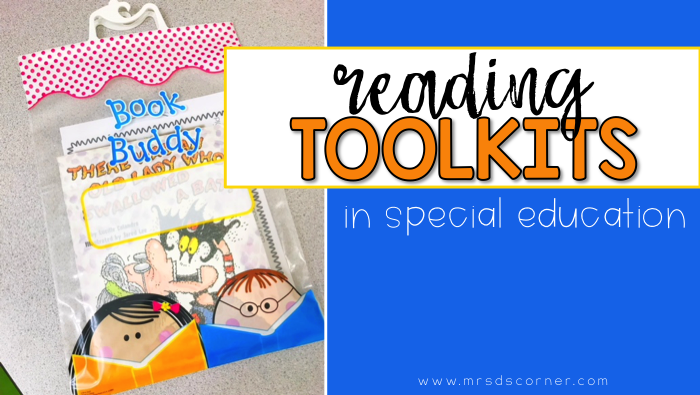 But what is a Reading Toolkit? How do you use it, what do you put inside, why is it beneficial, and how do you get parent buy in? A Reading Toolkit is a book bag that is sent home with students to practice English, language arts skills at home. The bag can include activities to practice skills a child is working to master, such as IEP goals and/or objectives. The bag can also include a singular book on a topic the child enjoys, to help foster a love of reading. A Reading Toolkit is what you make of it, and can include something as simple as one story or an entire lesson that is sent with a child to complete at home. 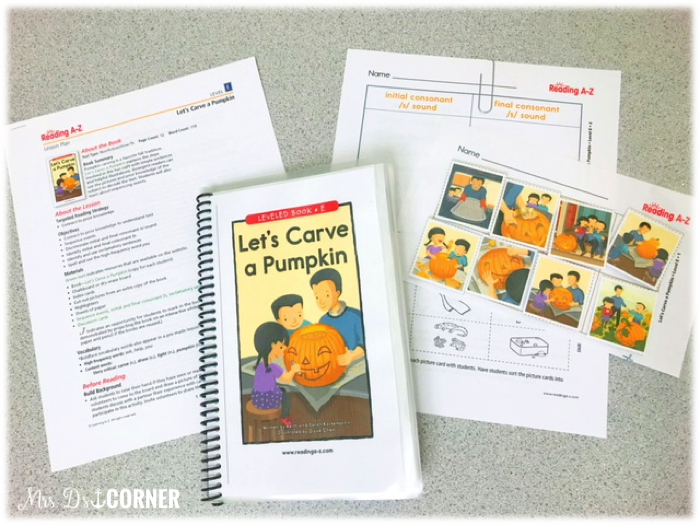 In my classroom, it is something that is individualized for each child and includes an adapted story or adapted piece book set and an activity that aligns with the child’s IEP for the parents to practice at home. Because homework is not a “requirement”, the families have no obligation to complete any activity or read the book. I do still send the Reading Toolkits home to give parents the opportunity to work on skills with their child. I have found that parents do appreciate the Reading Toolkit, and more often than not, do read the adapted books with their children. 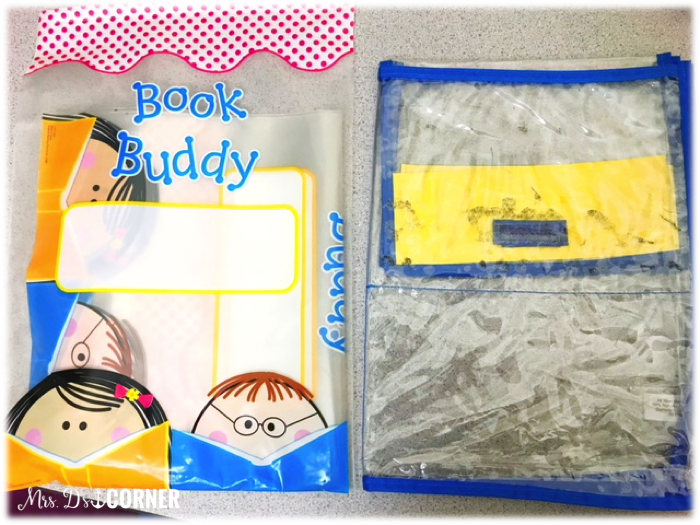 These are two options that I use in the classroom, the Book Buddy bags and the clear book pouches (similar). Gallon Ziploc bags work just as great, and you can easily attach Scotch handles to them. 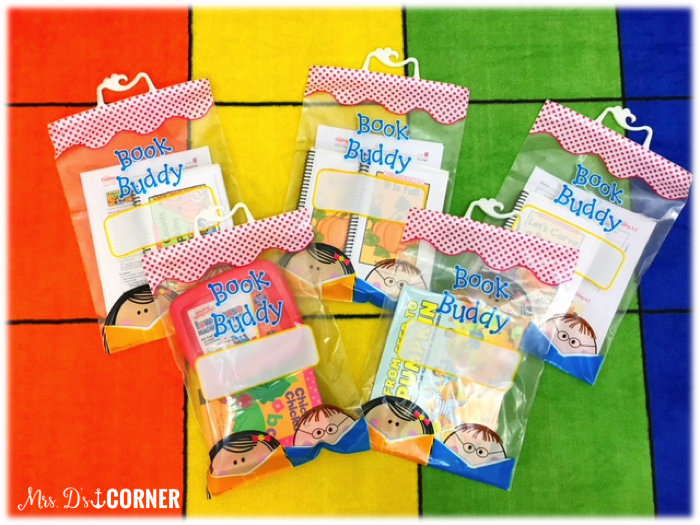 I prefer the Book Buddy bags because Really Good Stuff has a wire rack you can use to hang or display them. I put the month’s Reading Toolkits out at the beginning of each month, so I or a paraprofessional can easily swap them out when returned. 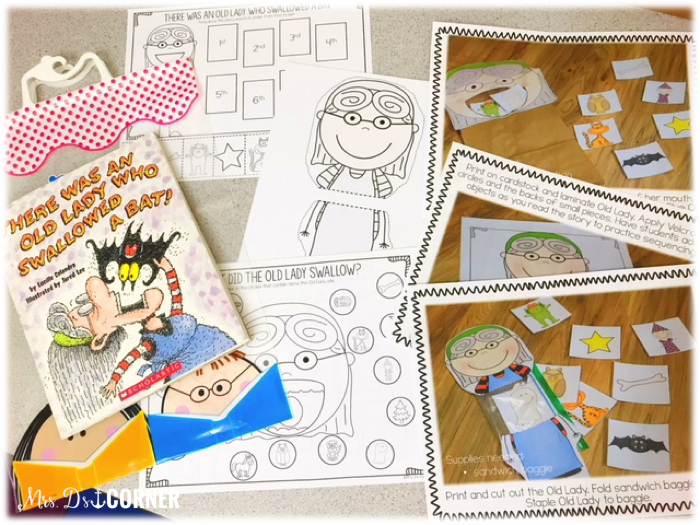 You can read more about how I use the Reading Toolkits and how I put them together below. So often I have found that parents really do want to work on “school” with their children at home, but many times they don’t know where to start or what to do, let alone get all of the materials together. And sometimes, what parents see at home is not what the teacher sees at school, so the parent may not be aware that their child can identify all the letters of the alphabet or read Green Eggs and Ham with no prompting. It’s a great way to spend meaningful time together, just parent and child. A Reading Toolkit is a great way,too, to get teachers and parents on the same page with the abilities a child has. And when the child knows that Mrs. D and Mom and Dad are on the same page… the positive effects are astounding! Most of all, it becomes fun. Reading IS fun! And building lifelong, lovers of reading is probably the best benefit of Reading Toolkits. For reluctant parents, emphasize that 15 to 20 minutes is the ideal recommended time to spend reading with their child each night. It doesn’t have to be hours. Within each Reading Toolkit, I will use a variety of books with my students. I choose books my students already love and make them into adapted books (read more here). 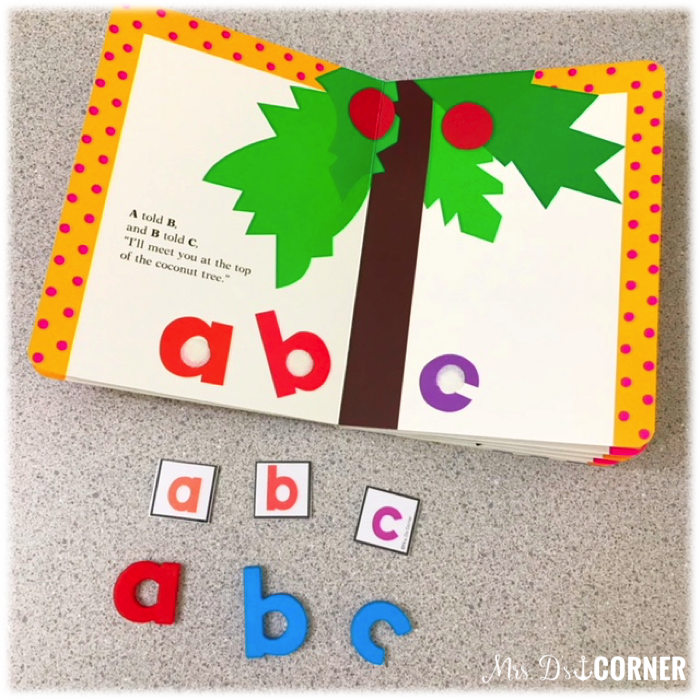 I also use Reading A-Z for leveled readers, and full Guided Reading lessons. The great thing about Reading Toolkits is making them fit the needs of your classroom. My students enjoy seasonal children’s books, like the Little Old Lady Who Swallowed a Bat around Halloween. With the help of Reading A-Z books, I am able to create an extensive collection of stories and topics my children enjoy reading, as well as books on seasonal topics. You really can adapt books for any ability level of reader. It’s important to not forget to include activities with the readers you send home. Activities can be as simple as matching letters for younger readers, to writing a book summary or drawing a picture of the story. Step 1: Choose 2-6 children’s books and 2-6 Reading A-Z leveled readers. Step 2: Adapt them and get the Book Buddy bags ready to go. I usually start this process 2 weeks before the new month (if I’m adding new stories). I reuse stories and toolkits year to year (this is where gallon bags come in handy for storage). 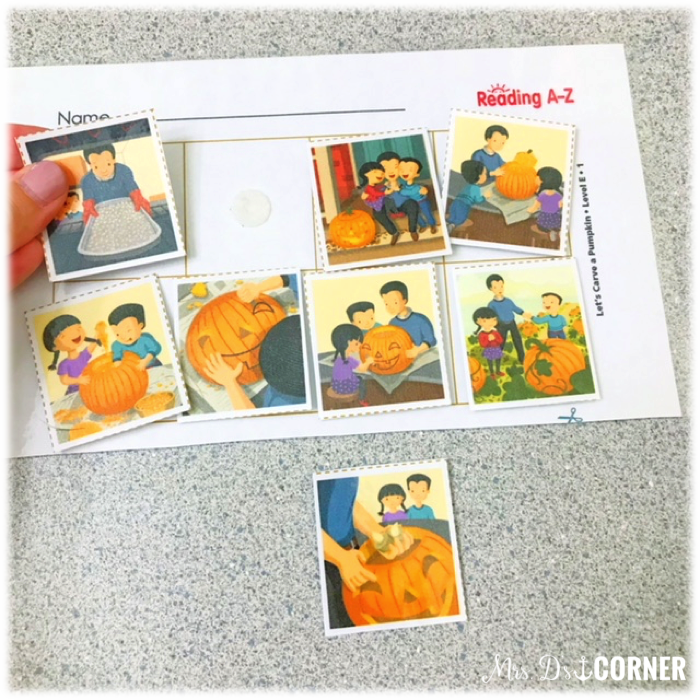 …or if it is a Reading A-Z reader, I will print the entire Guided Reading lesson for the parent, along with all of the accompanying resources available. These resources can be laminated and used for multiple students, and year after year. I will laminate and hook/loop any appropriate worksheets as well, that way I don’t need to make copies or worry about anything. I know that once it’s in the Reading Toolkit, it’s ready to go for each of my students (as we do share Toolkits among students in the class). To learn more about how to adapt children’s books you already love and know, you can read this step-by-step blog post to learn how. It’s SUPER easy! 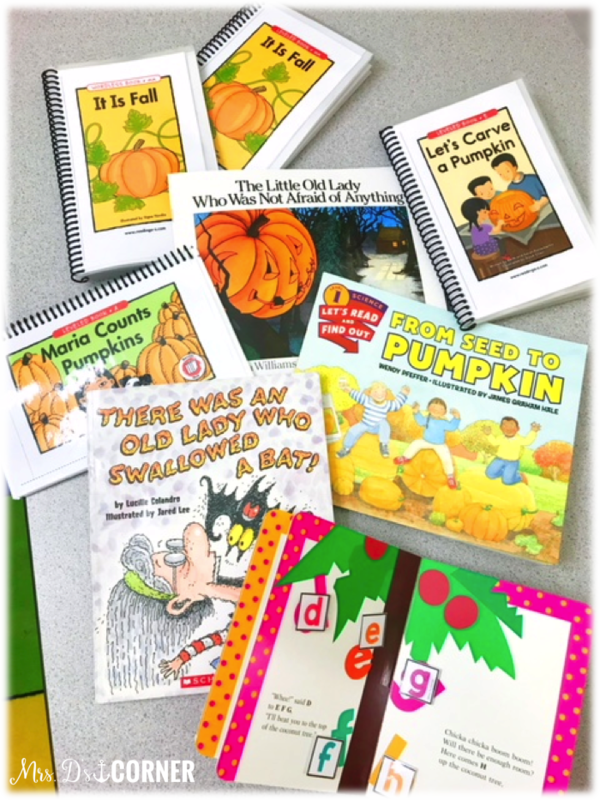 To learn more about adapting Reading A-Z leveled readers to accommodate all levels of readers in your special needs classroom, this blog post contains a video that shows you the ins and outs. Step 3: I create a chart of when each of my students will get to take home each Reading Toolkit. The key to step 3 is the parents. If you know a parent is not utilizing the Reading Toolkit, you can choose one book per week for that student for example. If a parent is utilizing the Reading Toolkit, or likes to have homework for their child to complete, you can schedule out a new book to go home more frequently. 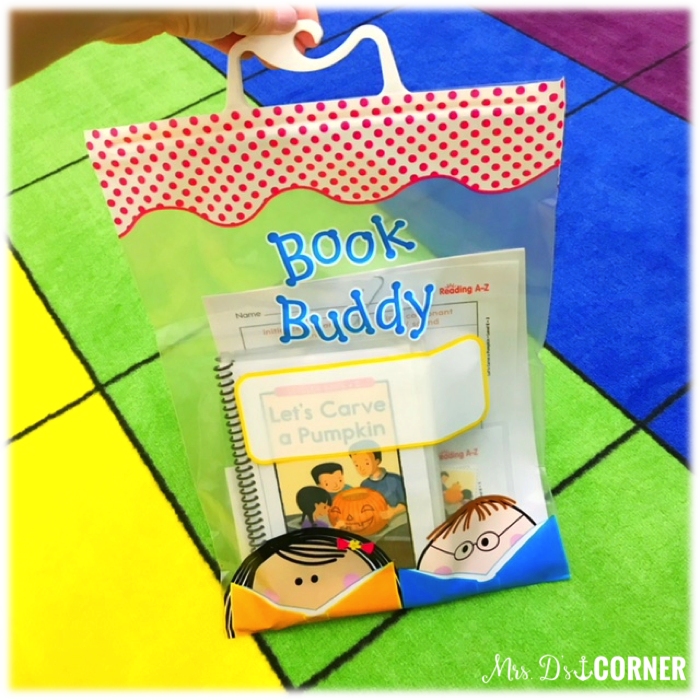 You can easily add the level of the Book Buddy bag on the bag, however, I like to not write on them as I do switch out readers each month and reuse the actual Book Buddy bags. (I store previous month’s in individual gallon bags). Not all readers need to be adapted books. If a child enjoys reading for fun, send home a book the child would enjoy reading. We want to foster a love of reading, not make it a chore. And talk with your students’ parents. Ask their input, and work as a team to make the most of Reading Toolkits for each family. What questions do you still have about implementing Reading Toolkits in your special needs classroom?